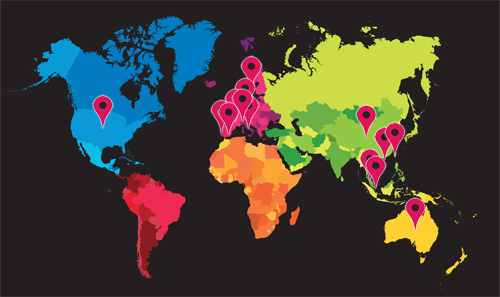 Oasis FM has been on air since 1997 and broadcasts a wide range of English lanaguage programmes to a potential audience of over 100,000 adults on Tenerife. 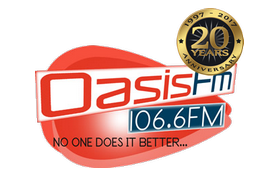 Oasis FM provides news, information and entertainment aimed at a family audience, serving them with detailed coverage. It’s sister company is the Canarian Weekly newspaper.